One glance at Michael Fassbender’s decorated and ever-growing resume will tell you that the actor isn’t one to shy away from difficult roles. From his breakout as Bobby Sands in Hunger almost a decade ago to numerous turns as the mercurial Magneto, Fassbender continues to be a compelling screen presence, making him the perfect fit to play Jack Unterweger in true crime story, Entering Hades. Setting up shop at Broad Green Pictures, with production help from Storyscape Entertainment and Fassbender’s own DMC Film, the real-life drama will pull inspiration from John Leake’s novel recounting Unterweger’s remarkable and frankly harrowing story. A celebrated journalist and best-selling author, the Austrian moonlit as a serial killer, racking up a body count of 11 – most of which were prostitutes – across multiple countries across Europe before he was convicted in 1974. Bill Wheeler produced the original script for Entering Hades, though Variety reports that Alexander Dinelaris is penning a new treatment with Fassbender eyed to headline. No word yet on a director to take the reins; however, Bob Cooper (John Tucker Must Die), Richard Saperstein, Conor McCaughan and Daniel Emmerson are attached to produce. 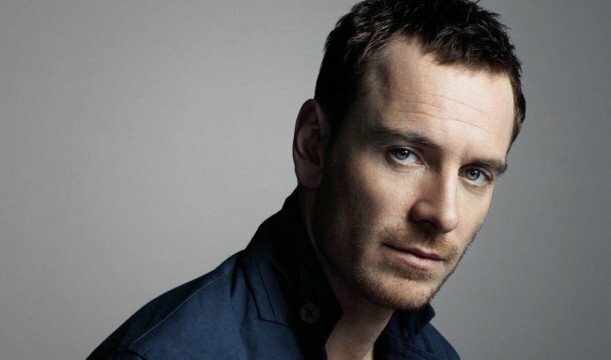 There you have it; between X-Men: Apocalypse, The Light Between Oceans, Assassin’s Creed and Alien: Covenant, Michael Fassbender has added Entering Hades to his bustling slate, when he’ll be stepping into the shoes of a sociopath.